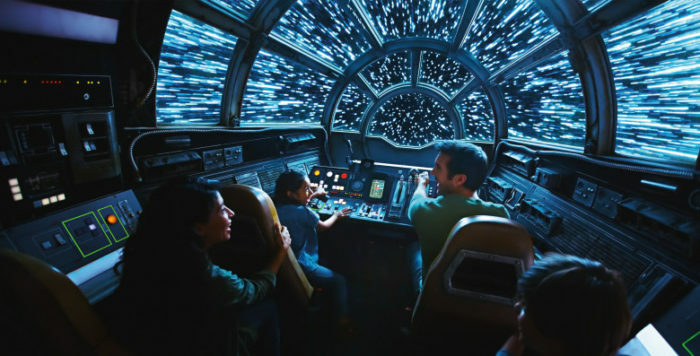 We have all been wondering how Disneyland and Walt Disney World will handle the anticipated crowds for Star Wars: Galaxy’s Edge. We learned some details on their plans this week. 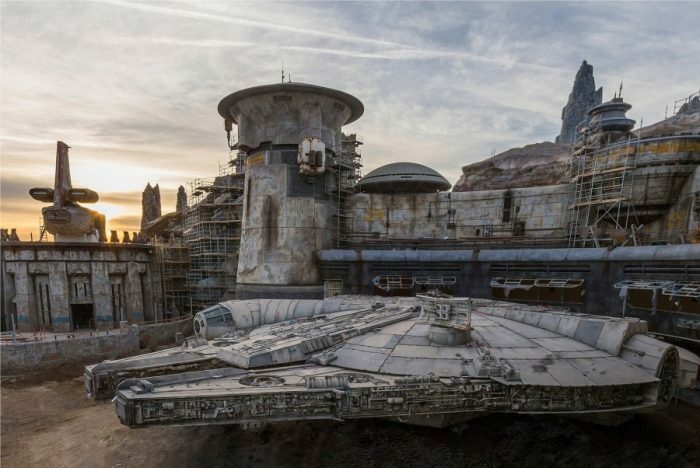 At Disneyland Resort, Star Wars: Galaxy’s Edge opens on May 31, 2019. It was previously announced that you will need a reservation to enter Star Wars: Galaxy’s Edge, with Disneyland Resort Hotel guests receiving first priority on reservations. 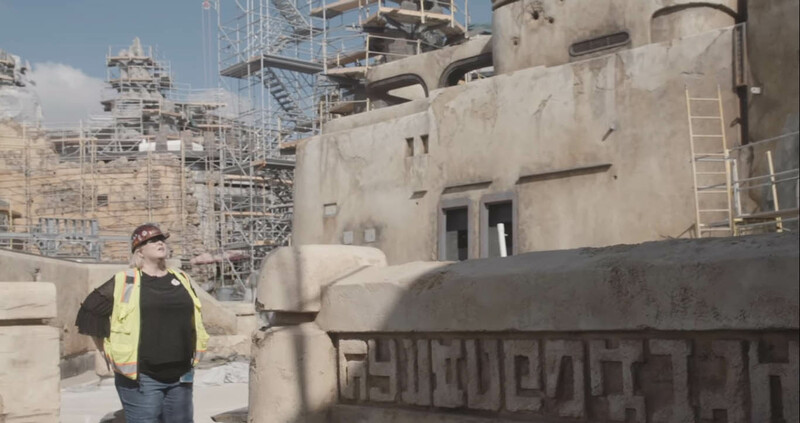 Reservations will be required for the first three weeks (May 31 – June 23) that Star Wars: Galaxy’s Edge is open. After that you will need a “boarding pass” to enter the new land. All we know so far is the boarding passes will be obtained through a Disney App. USA Today reports that it is anticipated the boarding passes will have an entry time frame and a length of visit time frame that is yet to be determined. Unlike when Toy Story Land opened in Disney World’s Hollywood Studios, there will NOT be a standby line to get into Star Wars: Galaxy’s Edge at Disneyland. There will not be any exceptions to the reservation or boarding pass method of entry. Guests staying at any of the Disneyland Resorts — Disneyland Hotel, Grand Californian, and Paradise Pier — are guaranteed one reservation per stay per registered guest to Star Wars: Galaxy’s Edge. No matter the length of your stay — one night to 10 nights or more, you will receive ONE reservation per stay per registered guest. Initially, FastPasses will not be available for Millennium Falcon: Smugglers Run. Every visitor will wait in the standby line for the attraction (remember, Rise of Resistance is a Phase 2 opening, it will not open on May 31 with the rest of Star Wars: Galaxy’s Edge). Cast members will be wandering the line and at stations offering entertainment, games, and with drinks and snacks for purchase. Bathroom Passes will be available as well, should you receive the “call of nature” while waiting in what is expected to be a long line. What Else is Disney Doing? 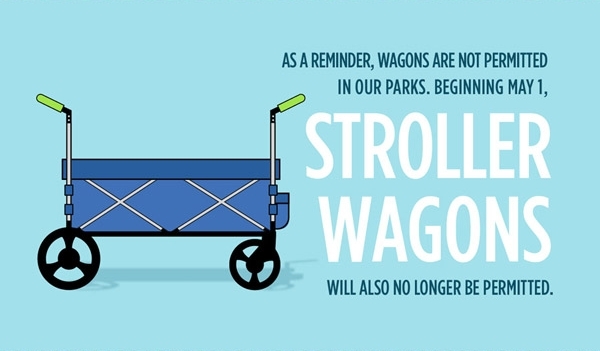 We posted earlier this week about new rules regarding strollers and wagons in the parks (both Disneyland and Disney World) as well as an updated no smoking or vaping policy for both resorts as well. Those aren’t all the changes. 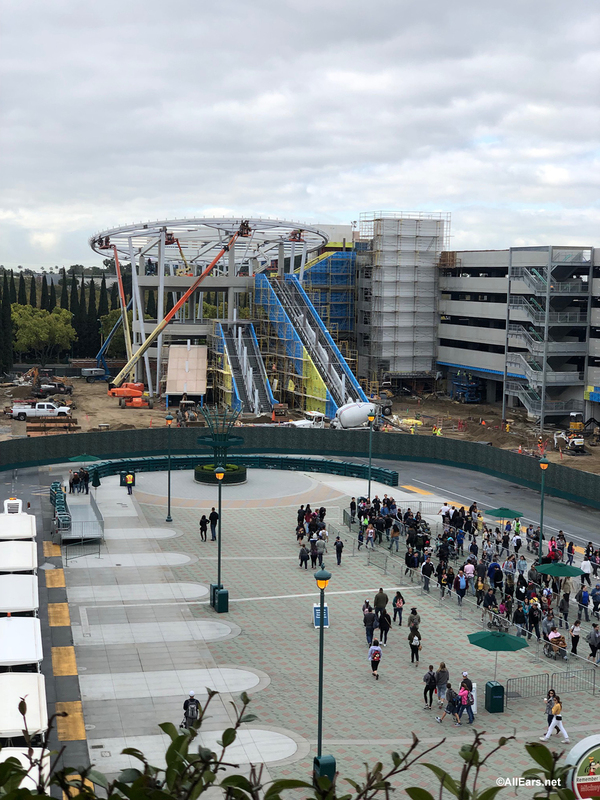 We gave you an update on the additional parking garage being added to Disneyland. Now we’ve learned that new parking garage will be named Pixar Pals. In Pixar Pals you’ll find names of characters from Disney•Pixar films including as “Coco,” “Monsters, Inc.” and “Inside Out”. An anticipated opening is late July, but Disney hopes for an earlier opening. In addition, the Toy Story parking lot will be expanded to add 2,000 additional parking spaces and additional entrances. Plus, security-screening tents will be added before you board the Toy Story parking lot shuttles. This will eliminate screening in the esplanade outside the theme parks during busy times. Project Stardust, first announced when the refurbishment of Sleeping Beauty Castle was announced, continues with some new projects. You will see curb grading in Town Square and they have started to open up walkways in the hub by removing or grading curbs. Planters are also getting their corners softened for easier navigation around them. The marquee to Adventureland is being removed — temporarily — while a walkway is removed to ease and open up flow. As the August 29 opening date for Star Wars: Galaxy’s Edge at Disney’s Hollywood Studios, we expect to learn more about the additional measures Walt Disney World will be taking to manage crowds. 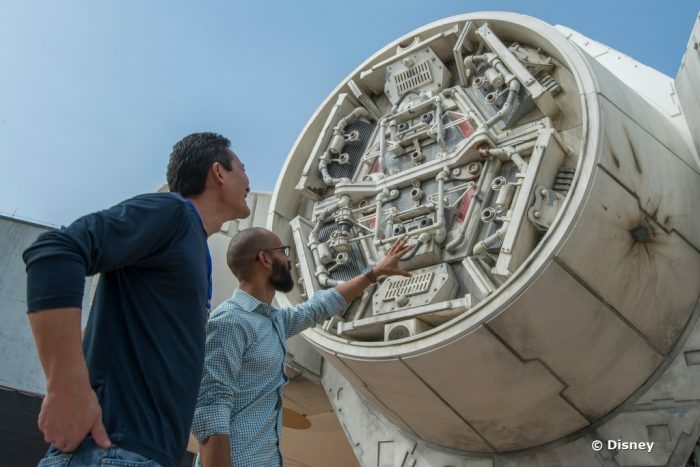 What do you think of these plans and changes to prepare for Star Wars: Galaxy’s Edge? Will they help with the crowds? Let us know in the comments below!